Note: The exact date is tentative as we are still finalising with the operator. The trip duration is 13 days including flight time. We will also update the itinerary once the details are finalised. Pls feel free to message us if you have any queries. 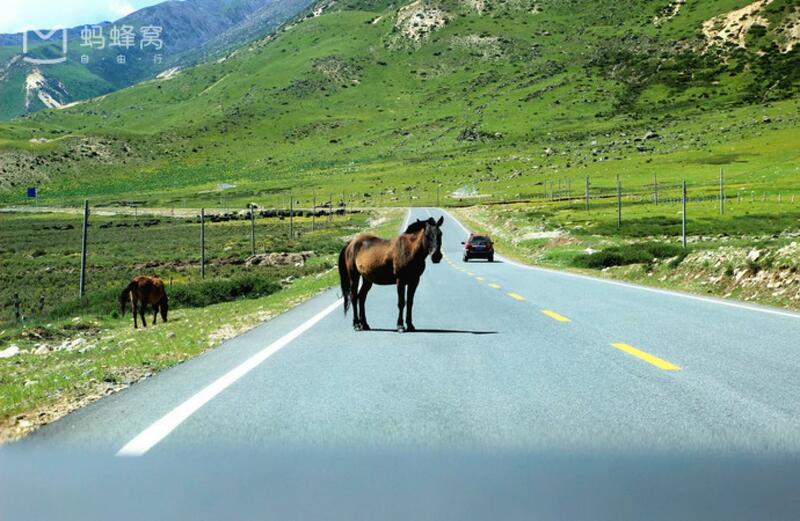 In this trip, we will visit the beautiful villages along the most beautiful highway, highway 318 of China. 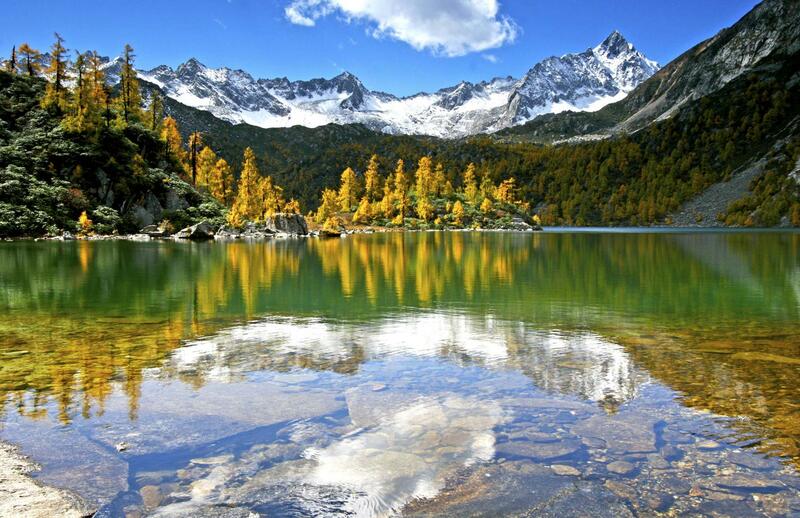 Visit Padacuo National Park, Yading nature reserve also known as the last Shangri-La. Be a volunteer at Panda research centre at Dujiangyan, visit the historical old towns of Moxi, cross a bridge that is over 300 years old. 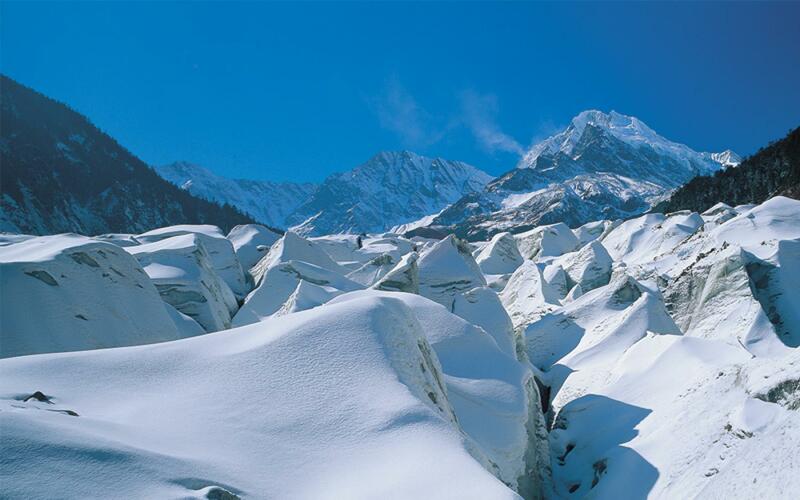 Explore one of the lowest elevated glaciers in the China Hailuogou National Park. Visit the Tibetan towns and monasteries we will pass by. We start our 1600km journey from Chengdu to Lijiang. I have chosen this time because during autumn the changing colours of leaves will make our journey a colourful one with shades of red, yellow, and orange. 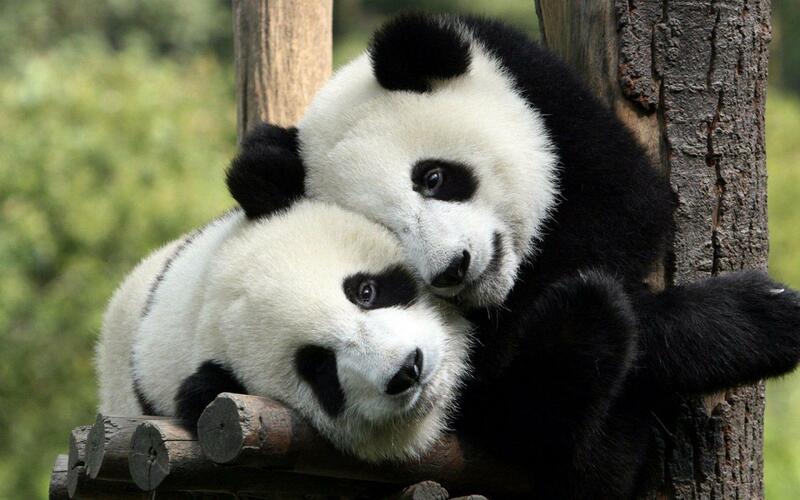 Pandas in Sichuan. Photo by Todorov.petar.p is / CC BY-SA 4.0. We will start our journey to Dujiangyan panda research centre and get up close with the pandas, volunteering for the research centre. However, to be eligible as a panda volunteer we need to be checked that we have no transmittable diseases to the pandas. For interested folks, I will send over the tests we need to be screened for. If you think that is too much of trouble just to get really close to the pandas, we can always just be a visitor and watch the pandas from a distance. I was there 15 years ago and such screening was not necessary to get close to them, I managed to feed them and even allow to carry a baby panda but I dare not as I thought they were too fragile for me to handle. Having said that, I think is good that such measures have been in place so that they can be properly protected. Since we are going during the newborn season, we stand a very high chance to see baby pandas. 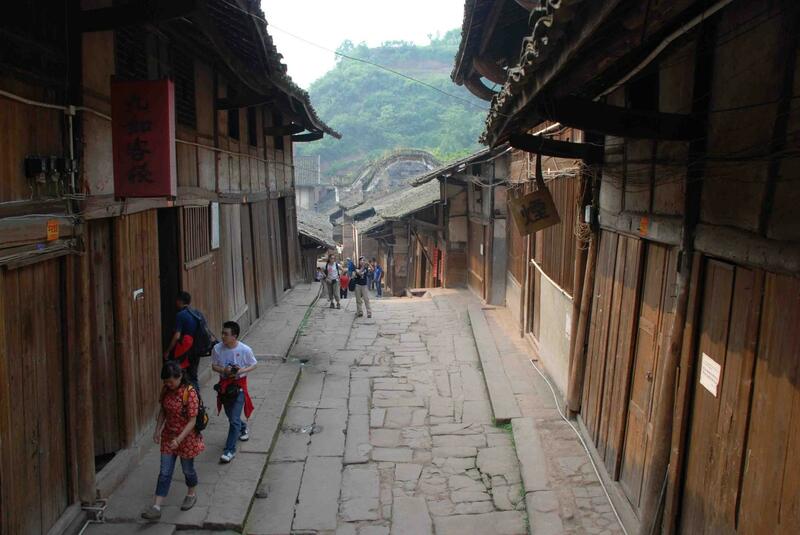 We will make our way to Moxi old town, established since Song Dynasty 900 years ago. Moxi old town is also the gateway to Hailuoguo National Park. 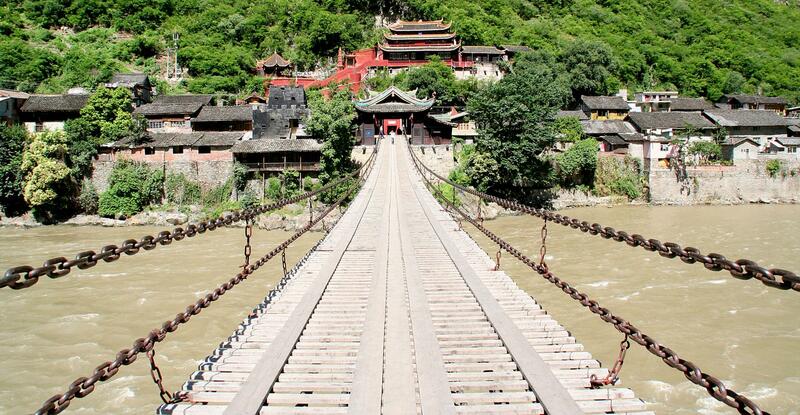 Along the way, we will aim to visit Shangli old town in Yaan, Erlang Mountain and cross 300 years old Luding Bridge. The next day we will start off early to Hailuogou National Park, exploring scenic spot 3 and 4. We will be taking the cable car and sightseeing bus to get a good view of the glaciers and the park. 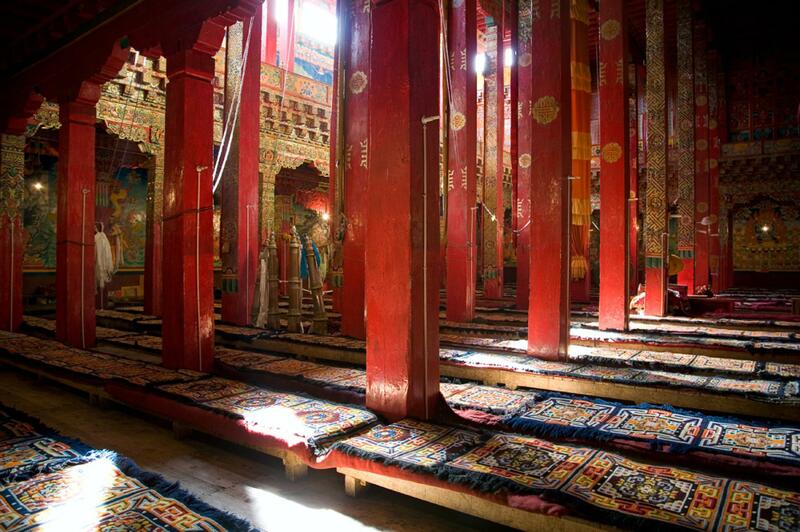 We will continue to Kangding where we get to see Tibetan Monasteries, continuing our journey to Xinduqiao. 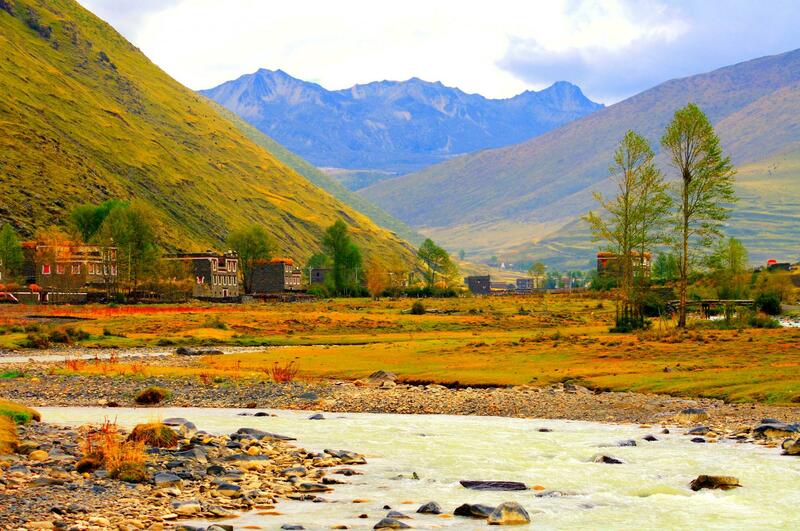 Xinduqiao is a picturesque small Tibetan town and famous for its plateau pasture scenery, with vivid green grassland, streams, and mountains. The next day we will travel over 400km to reach Daocheng. We will pass by Yajiang and Litang. Litang town is situated at 4110 metres high, should time permit we can visit Litang Monastery. Along the way we will pass by its famed green pastures, taking pictures along the way. 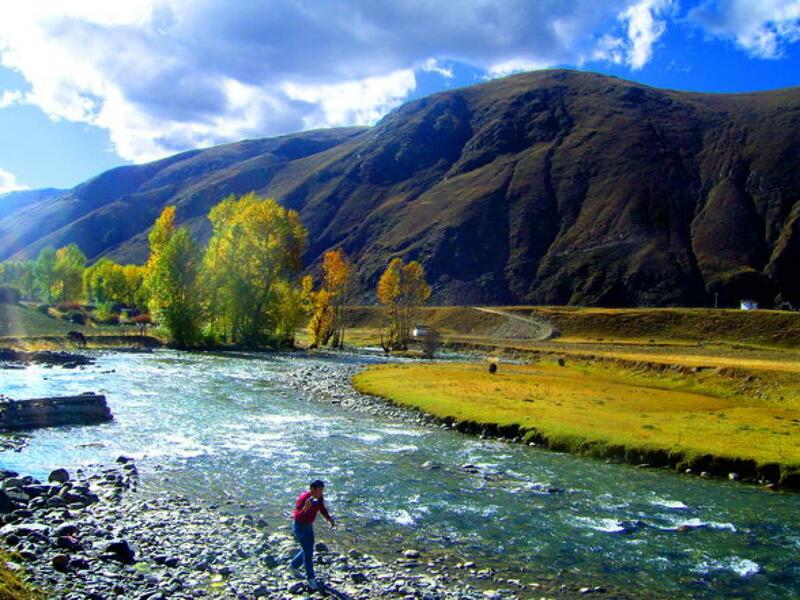 The next day we will head to Daocheng Yading. 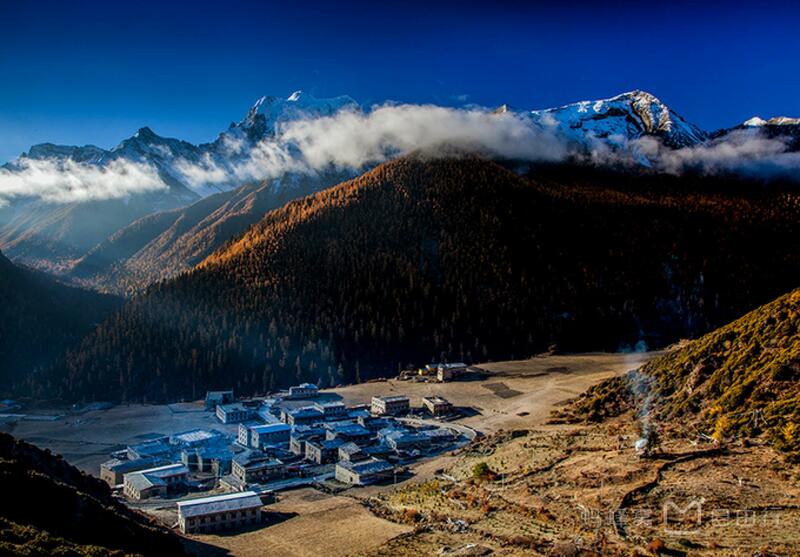 Daocheng Yading Nature Reserve was first introduced to the world when the famous American adventurer Joseph F. Rock published an article and photographs of Daocheng in the National Geographic in 1928. There are many things to see in Yading, so to maximize our time and avoid over-exertion due to AMS, we will take sightseeing bus and electric car to reach as many places as possible. We should be able to see Pearl Lake, Mt. Chenrezig, Luorong Pasture and, Chonggu Monastery. 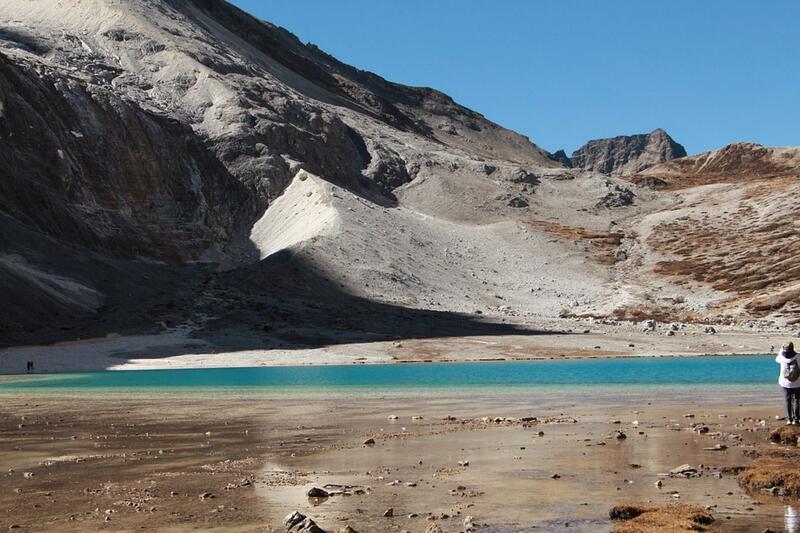 For those that feel they have no problem with higher altitudes, can take a horse ride or hike up to see Five Color Lake and Milk Lake. The return journey is 7km for this part of the journey. We will leave this beautiful place and head to Xiangcheng. We want to take things slowly so as to minimize AMS. From Xiangcheng we will travel to Shangri-La county city, made famous by 1933 James Hilton novel Lost Horizon. We will then visit Padacuo National Park, famous for its well-preserved primitive landscape, misty lakes, wetlands, forests, meadows, streams, brooks, rare plants and animals. Since we are spending 1 day here we should be able to see Bita Lake, Militang, and Shudu Lake. We will hop on sightseeing buses to get to scenic spots. Finally, we will make our way to Lijiang flying back to Chengdu and finally head back Singapore. 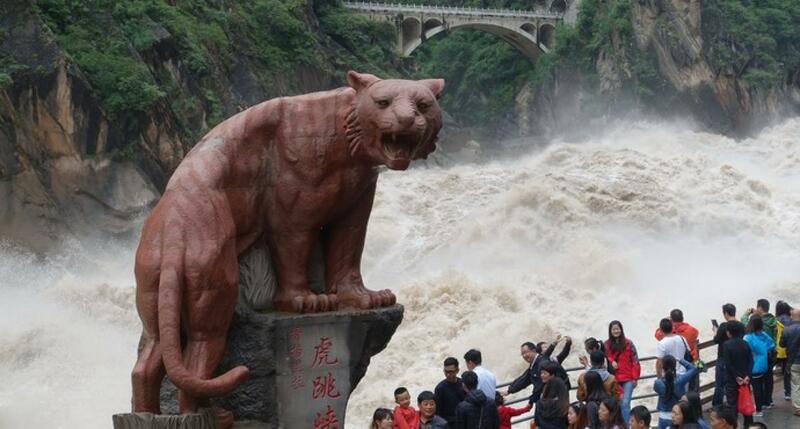 Along the way, we will visit Tiger Leaping Gorge. This trip will experience big swings of altitudes and therefore without much hiking, some may experience AMS. As such we will move slower and try not to rush things. We will go as high as 4500 metres, averaging at over 3000 metres. 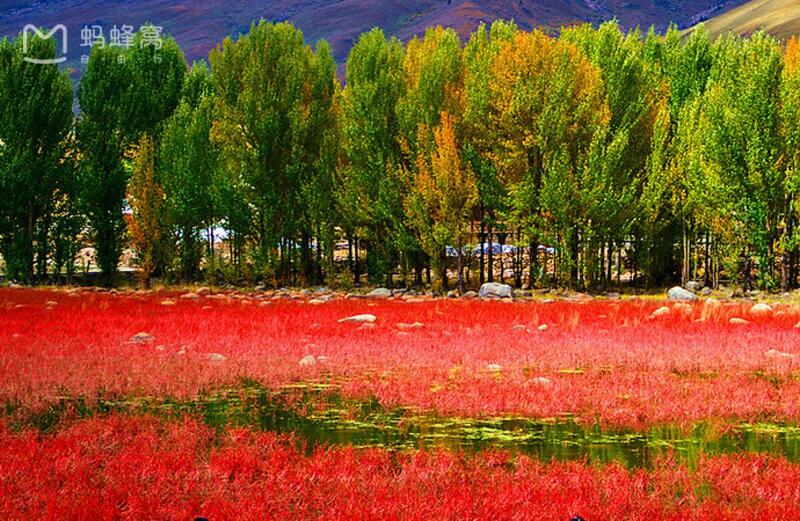 I have chosen the best time to visit this part of China, the leaves turning red but we can’t predict weather accurately. So it is possible that we may not experience its full beauty that I am hoping for. Having said due to the popularity of this season, hotels can be limited in some places. We, therefore, must confirm quickly.